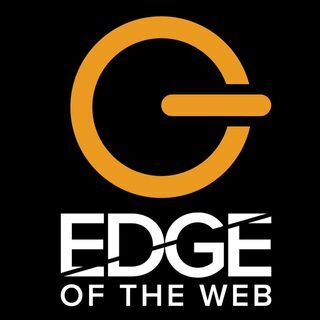 Edge of the Web Radio focuses on Inbound Internet Marketing Topics. Talking about SEO, SEM, Social Media and Web Site Development Issues. Hosted by Erin Sparks, with Tom Brodbeck, and Douglas Karr of the Marketing Tech Blog - Edge of the Web connects with marketing leaders across the US.